Some people believe that the dating game nowadays is way too different but at the same time way too similar to what it is like back in the day. One of the major differences is how meeting people no longer just comes from a friend or a friend or people from work, it now involves meeting people online no matter where they are in the world. The major similarity would be how it no longer matters if it is between a man or a woman, there will always be things that are way too inappropriate or unnecessary to talk about during the very first date. Most people take first dates seriously since it is literally the deciding point whether a second date will happen or not or if it will end with a kiss goodbye. It is very important to be by yourself when you go out with someone for the very first time, but it does not necessarily mean that you can be too comfortable with them already since it is the getting to know each other stage still. This is why it is very important for both men and women to know what are the things that you should avoid saying or asking on the first date. 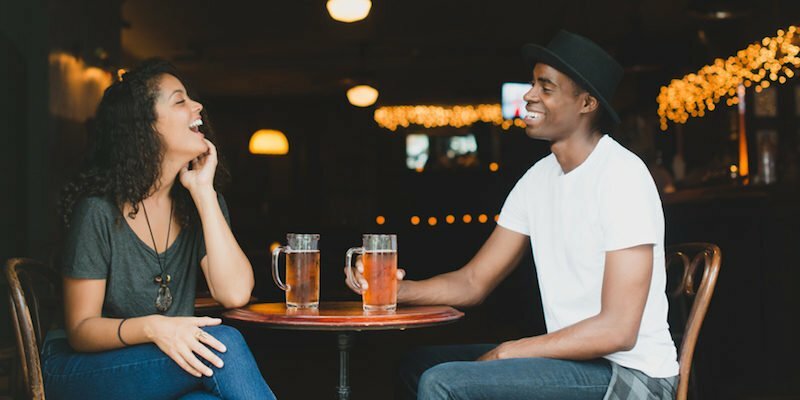 Despite how sensitive topics are, IRL revealed that 71 percent of people are willing to talk about taboo topics during the first date. Getting to know the person is literally the purpose of having the first date, it is the way in order for you to figure out if you are compatible with the person. You are meant to begin a possible relationship with this person so you may want to avoid talking about your exes right off the bat. According to psychologists, asking questions about previous relationships or talking about your own may be a little too forward, remember that this is a date and not an interrogation. No one wants to talk about the not so great past if you can live in the present and hope for the future. Technically, it is okay to talk about it yourself but it can be pretty forward if you ask your date about it. Some people may not be as confident since when they are asked this question, they may think about their flaws right away as well as their failed relationships in the past. This can totally ruin the mood and they wouldn’t want you to listen to them complaining about their flaws. This has got to be one of the worst things to ask on a first date and will guarantee you that there wouldn’t be any second one. It is perfectly fine to talk about what you both do for a living but it is just not right to talk about how much each other earn or how much money they have in their banks at the moment. If you ask your date about it, it is like money does matter a lot and you may come off as a gold digger, which is a total red flag. 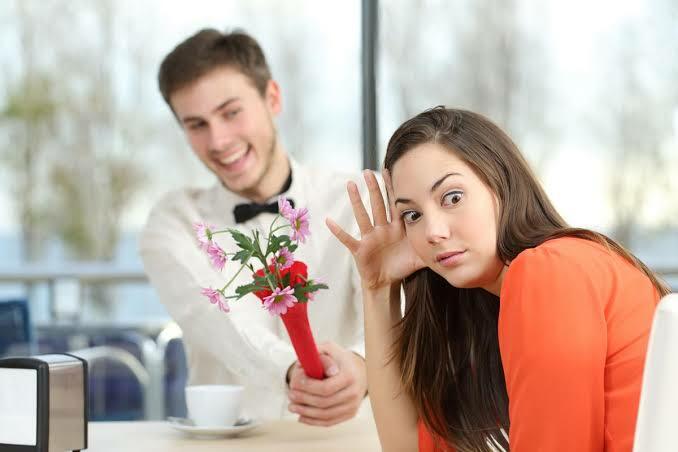 88 percent of people believe that it if you’re late on a first date with a pretty lame reason then it will totally be an automatic loss of some date points for the evening. Some people think it is okay to talk about this but there are some who may think that it is too soon to talk about, since it is literally giving off the vibes that you may not be serious about dating and just want to have a casual fling. Asking your date how many people they have slept with maybe a little too inappropriate and it may also catch them off guard. Try asking that question again once you’re exclusively dating or if you have already done the deed itself. Last but definitely not the least is that you cannot treat your date as your therapist. Which is why you must be careful about how much you’re opening up. Your date does not need to know how much debt you have and how you’re having a hard time paying them, they don’t need to know about how you’re going through some family issues as well. Try to stay true to yourself but staying mysterious that they would want a second date to find out more about you.